Consumer Reports – a nonprofit consumer protection organization – today published their thoughts on the iPhone 4S, which you can check in detail after the jump! The report, well, comes straight from Consumer Reports’ official website in a post in which they discuss the iPhone 4S’ improvements over the iPhone 4 and give solid reasons why they have recommended it to consumers. The previous iPhone – the iPhone 4 – was not recommended by Consumer Reports’ because of the famous death grip issue that caused the phone to significantly lose signal strength when held in a certain way. While the iPhone 4S looks exactly like the iPhone 4, it does not suffer from the death grip issue thanks to an updated antenna design and it is one of the main reasons why Consumer Reports recommends the iPhone 4S while not recommending the older model (they still recommend the 3GS, though). 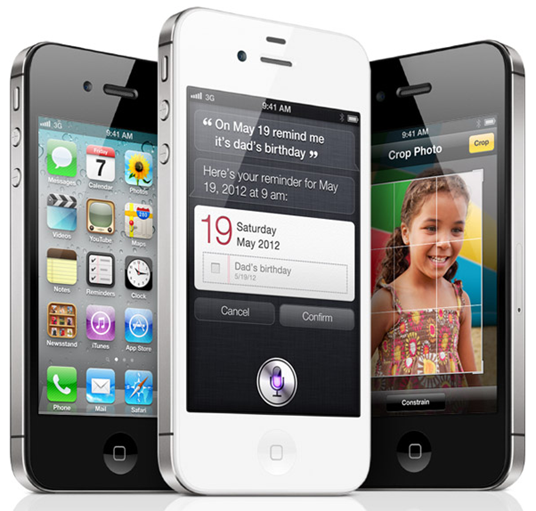 The Apple iPhone 4S is among the recommended models in our newly updated Ratings of smart phones. Apple’s newest smart phone performed very well in our tests, and while it closely resembles the iPhone 4 in appearance, it doesn’t suffer the reception problem we found in its predecessor in special tests in our labs. The iPhone 4S was announced back on October 4th at the Let’s Talk iPhone event and was launched on October 14th in seven countries. It is seeing unbelievably high demand all over the world, with Apple having sold four million units through the first weekend after seeing over one million pre-orders. It is the company’s most successful iPhone launch so far and is, as far as I know, the most successful phone launch in recent history. 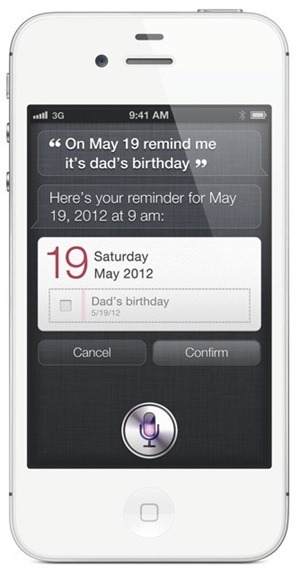 Consumer Reports’ gave the iPhone 4S a higher score than the iPhone 4 because of its powerful, best-in-class dual-core chip, advanced optics and Siri voice commands feature. The iPhone 4S, however, does get a lower rating than phones like the LG Thrill, Motorola DROID Bionic and Samsung Galaxy S II because of its lack of true 4G connectivity and smaller display. The iPhone 4S is available in factory-unlocked, contract-free versions as well as subsidized with a contract from AT&T, Verizon and Sprint in the US. You can get it in three different models based on internal storage – 16GB ($199), 32GB ($299) and even 64GB ($399) – and two based on color – black and white.